Acclaimed rapper Macklemore is touring with his first solo material for more than a decade. 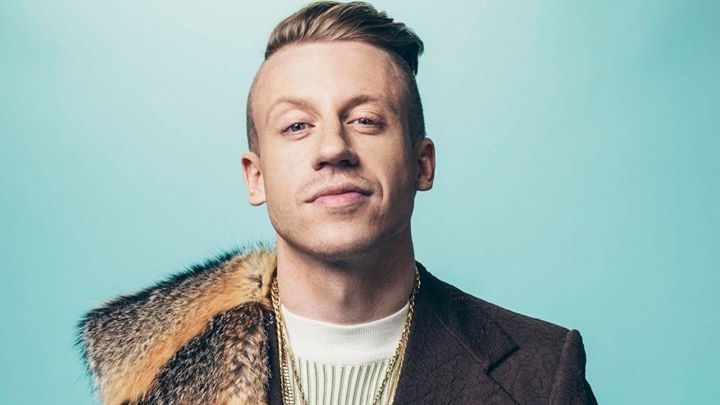 Best-known as half of duo Macklemore and Ryan, rapper Macklemore is touring solo in 2018 with his Gemini album - his first solo record since 2005. Sometimes controversial, Macklemore is critically acclaimed and award-winning.